Apple makes the fastest smartphones in the world. But that doesn’t mean individual iPhones can’t run into performance problems or sluggishness. 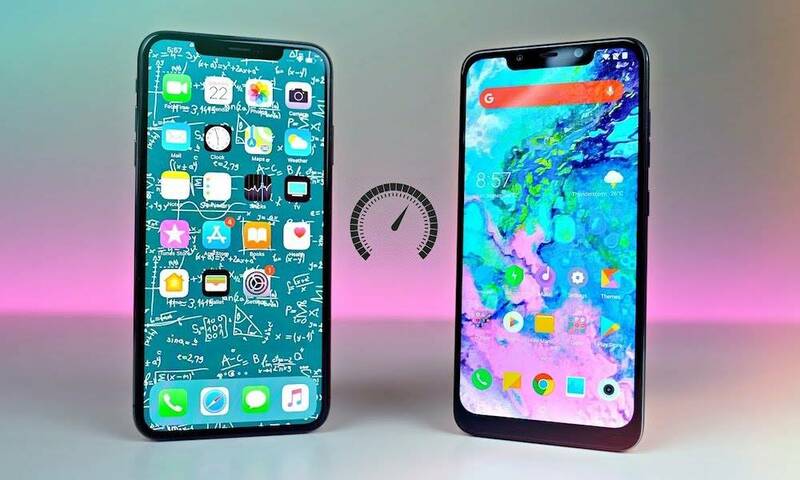 Luckily, if your own iPhone seems slower than it should be, there are a number of things you can do to test its performance and if you notice a problem, boost the speed of your iPhone. Continue reading to learn See How Fast Your iPhone Really Is (and How to Speed It up).